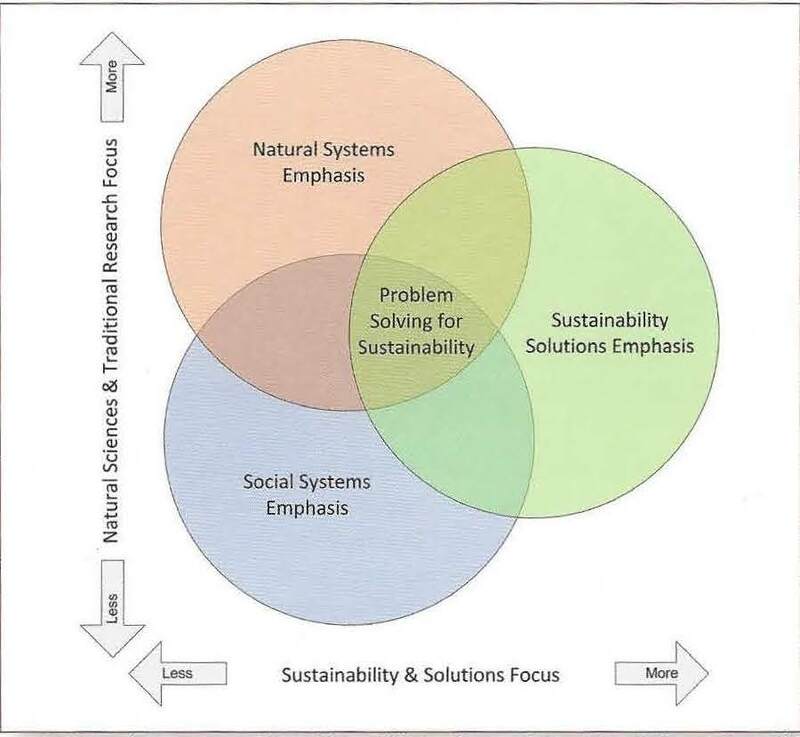 When teaching a core course concept or skill, use sustainability-related examples. What is the public purpose of my discipline and how do the knowledge and skills I've gained impact real people in real communities? How can we use what we are learning to make the world a better place? How can my discipline inform solutions to poverty, injustice, and limits to growth globally and locally? How can we create processes, policies, and/or products without side effects that hurt individuals and communities, e.g., pollution? Engage with real world problem solving projects, capstones, or community engaged learning experiences so students can work with communities towards sustainability. Select any of the learning activities here (Links to an external site. )Links to an external site..
Students will be able to explain how sustainability relates to their lives and their values, and how their actions impact issues of sustainability. Students will be able to explain corporate social responsibility. Students will map the impacts of new or existing technologies. Students will be able to explain how systems – ecosystems, individual humans in society – are interrelated. Students will be able to identify externalities in economic systems.